Dan’s legal practice concentrates on business and commercial law, as well as civil trial work. Dan is a fifth generation Nebraskan who was born in Lincoln in 1959. In 1977 he entered the University of Nebraska-Lincoln and received his undergraduate degree with highest distinction in 1981. Dan then entered the University of Nebraska Law School where he served as Executive Editor of the Nebraska Law Review, officer of the Moot Court Board and member of The Order of Barristers. 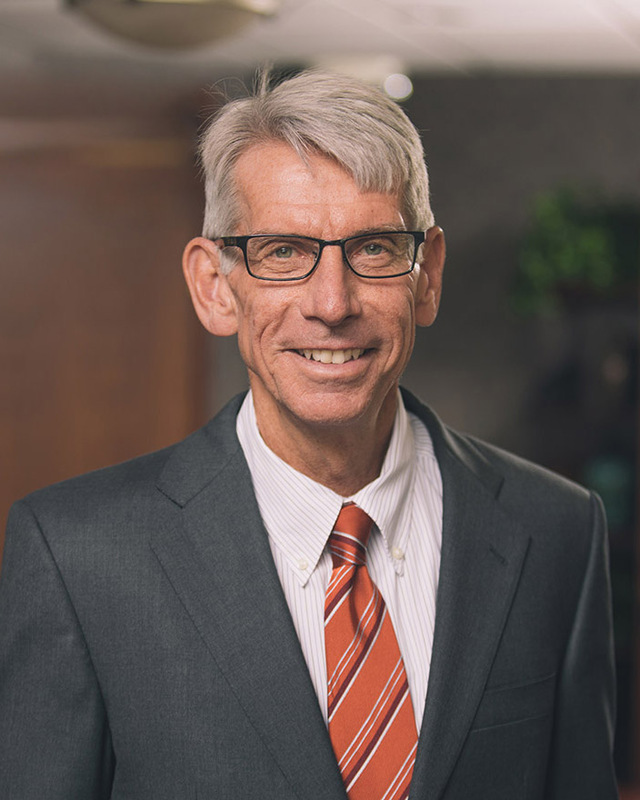 He graduated from law school in 1984, was admitted to the Nebraska Bar, and began practice with this firm that same year. 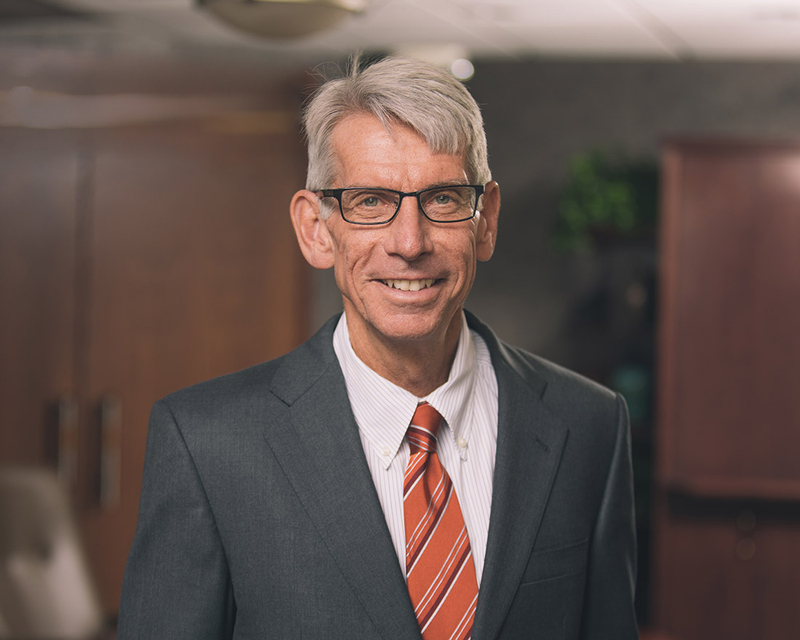 Dan is a member of the Nebraska Association of Bank Attorneys, the Lincoln Bar Association, and the Nebraska State Bar Assosciation. Dan met his wife, Nancy, in law school. They have two sons, Charles Freeman and Daniel Kimball.